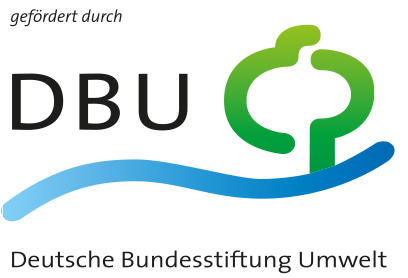 Short English summary to the project: From "The Blue Sky above the Ruhr" to the "Energiewende"
The project ran from December 2012 to August 2014 and was conducted by Ecologic Institute. The project team applied the “oral history method”, holding a total of 20 interviews with contemporary witnesses. The oral history method provided a framework for comparison while also gathering new insights by allowing for "storytelling." Filming the interviews provides spectators with a more direct access to what has been said, as they can interpret the information and the body language of the interviewee. 19 of the interviews were filmed, one phone interview was taped. The filmed interviews are between 60-100 minutes in duration. 10 minute clips of the filmed interviews can be viewed on this website. The full interviews, as well as transcripts of the interviews, can be ordered from Ecologic Institute (scientific use only; the usage of some of the interviews needs to be agreed with the interviewee). To discuss the subjective experiences and to put them into context, following the interviews 2-3 interviewees on each full interview-day participated in a panel discussion with the audience. These discussions were also filmed and can be viewed in the section “Veranstaltungen” on this website.